Looking around social media there are some excellent, well thought out and motivational images about why we should look to buy locally. At this time of year it is more important than ever. The impact that is made locally is amazing and real. 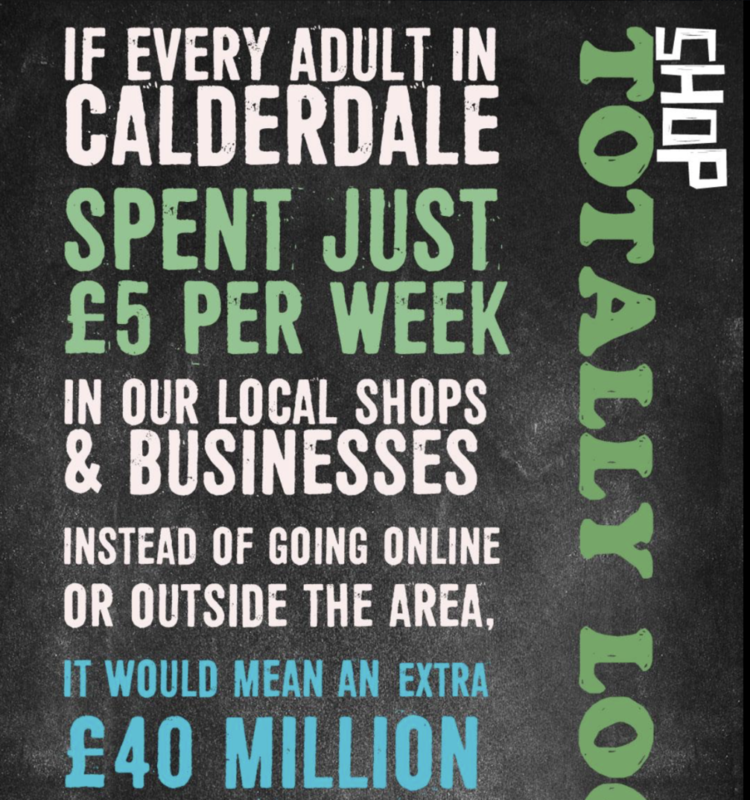 Totally Locally was devised by Chris Sands with seed funding from Calderdale Council and the fabulous message started in Calderdale 7 years ago. After the success of the campaign, Totally Locally decided to give the whole Totally Locally concept & tool kit away for free to any town that wanted it. Book a viewing or request more information.